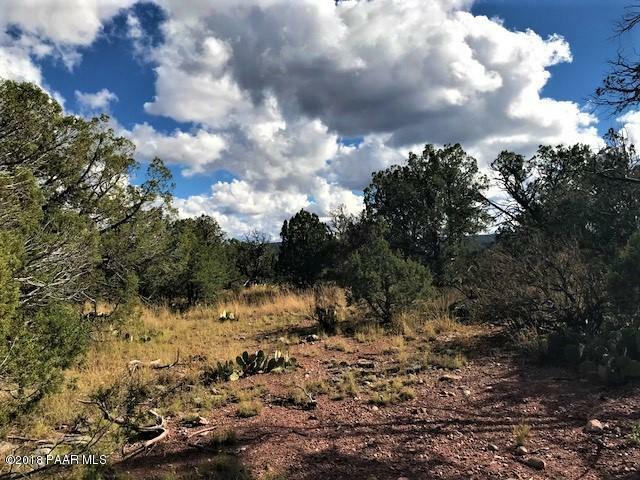 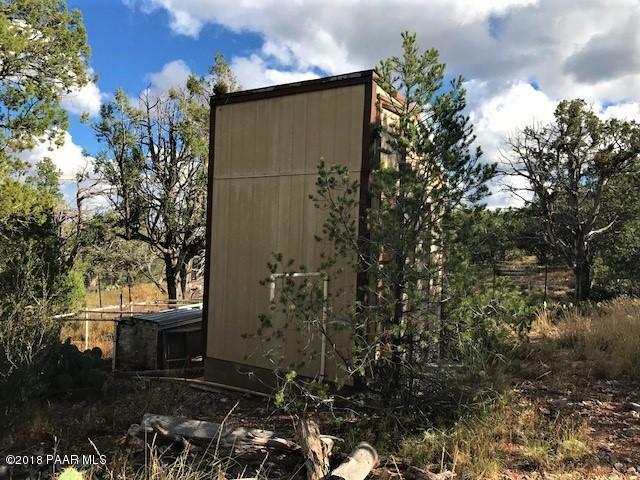 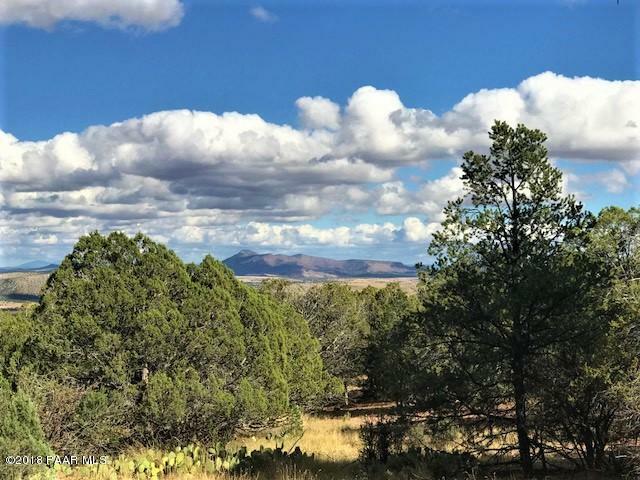 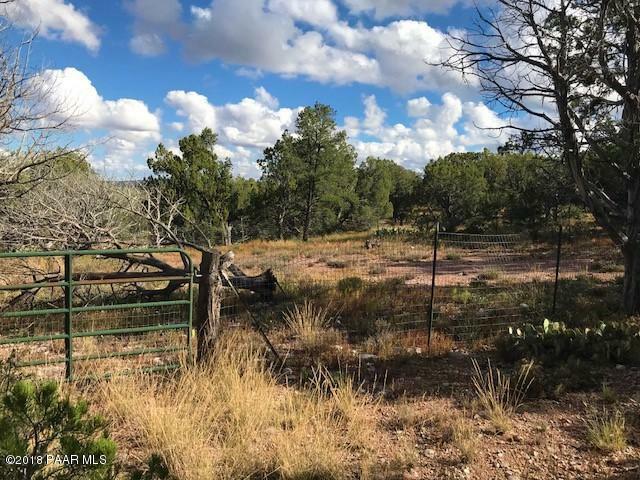 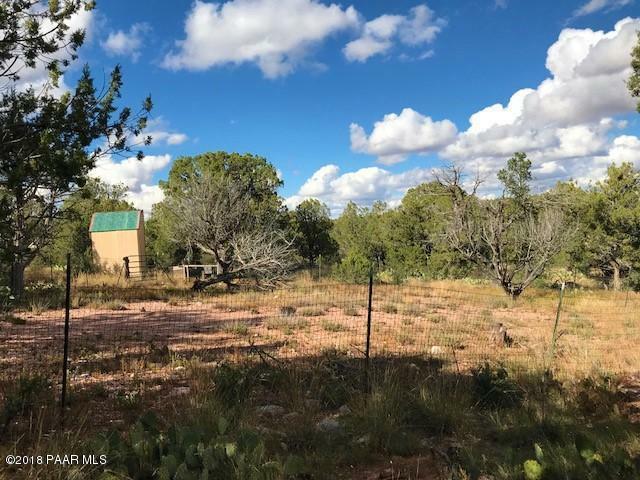 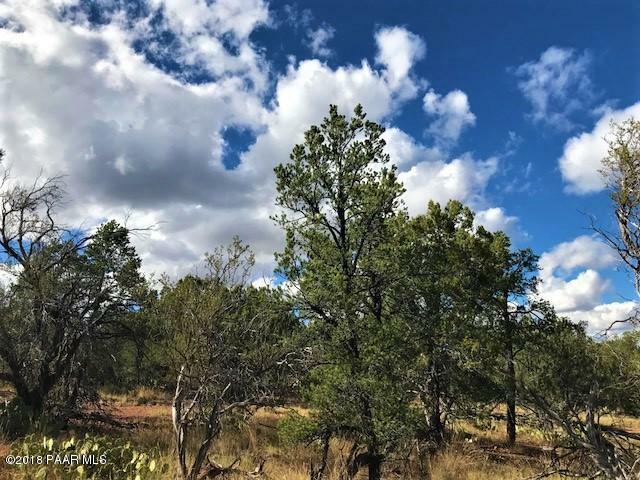 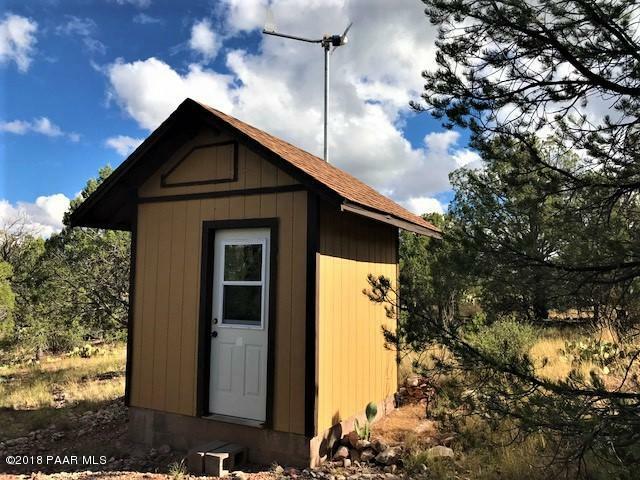 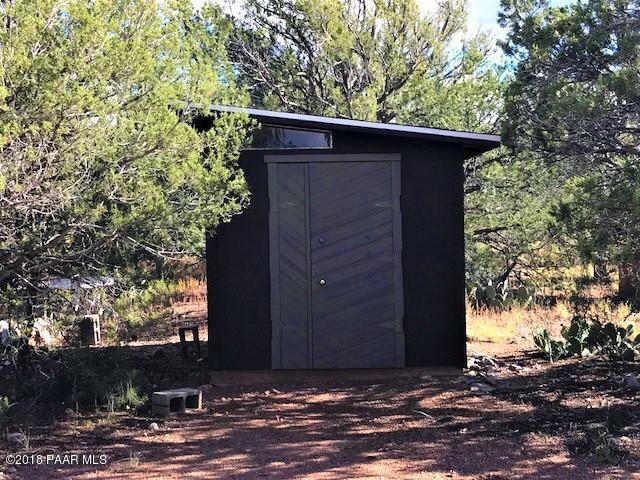 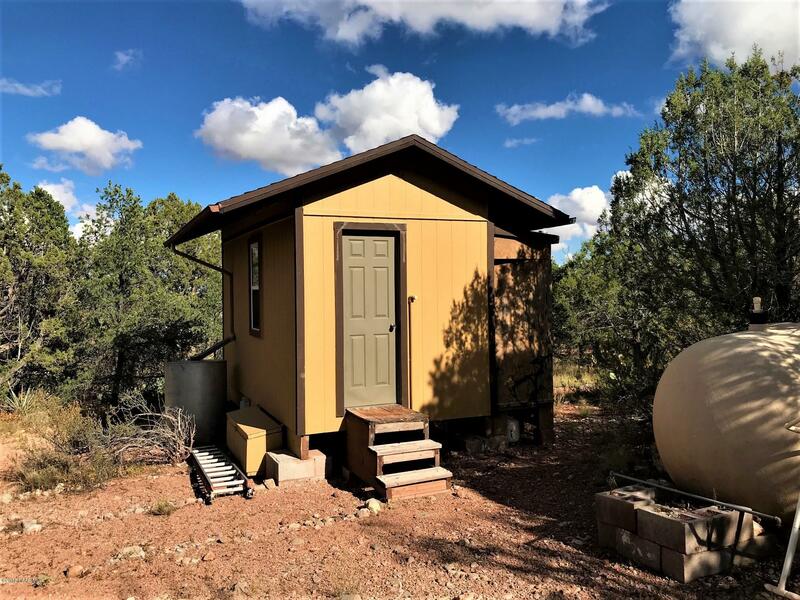 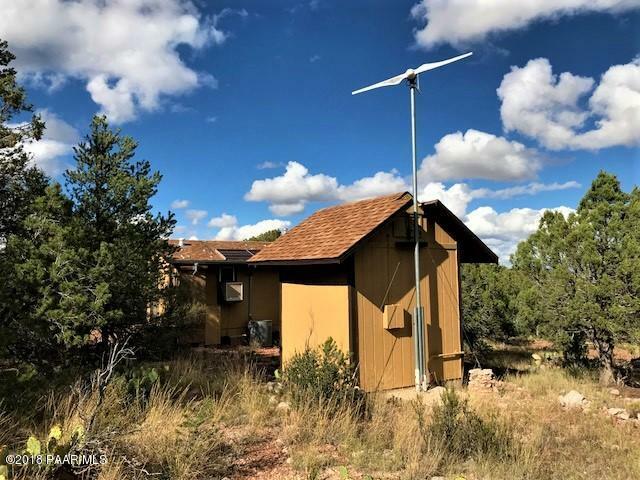 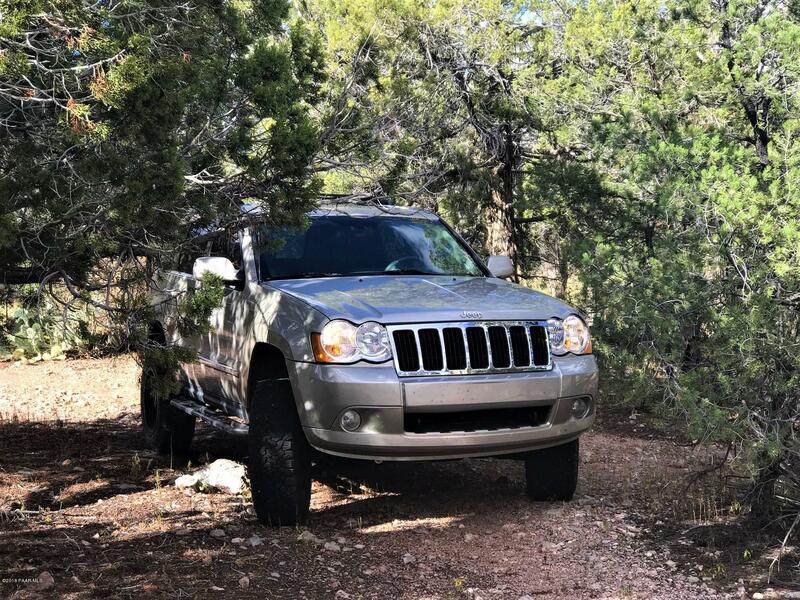 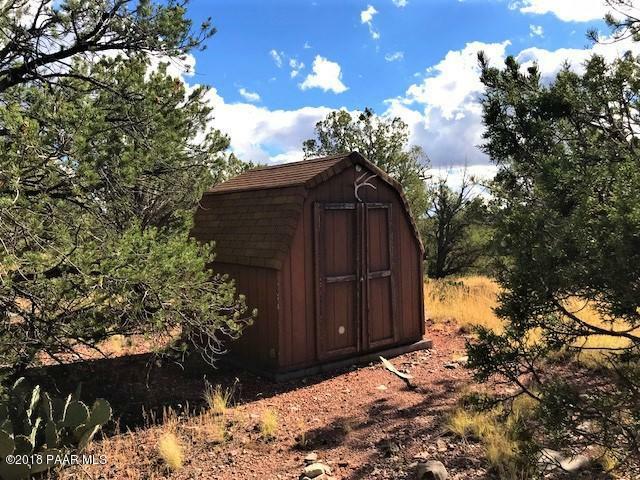 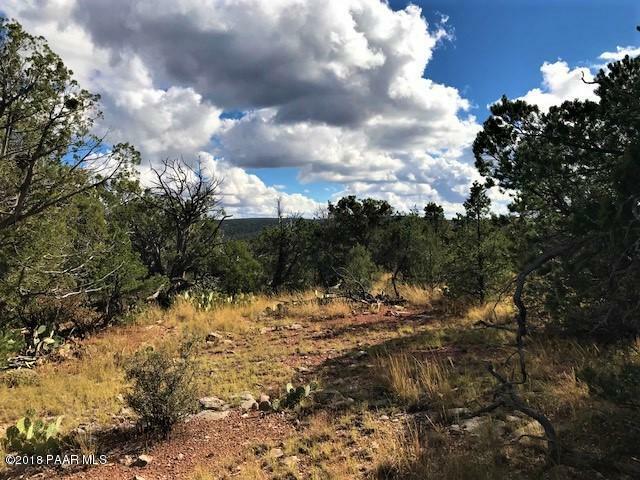 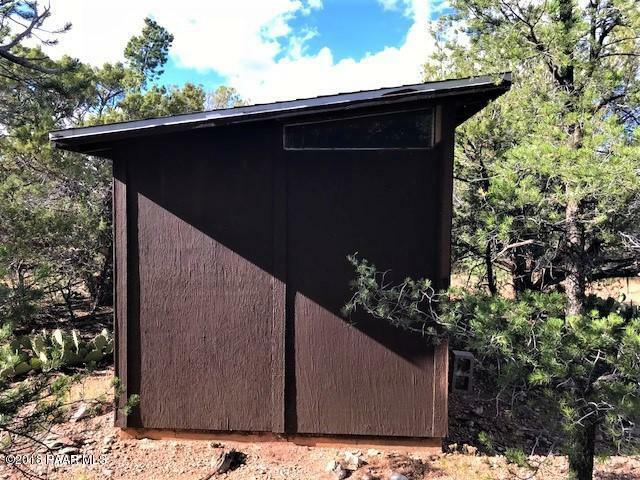 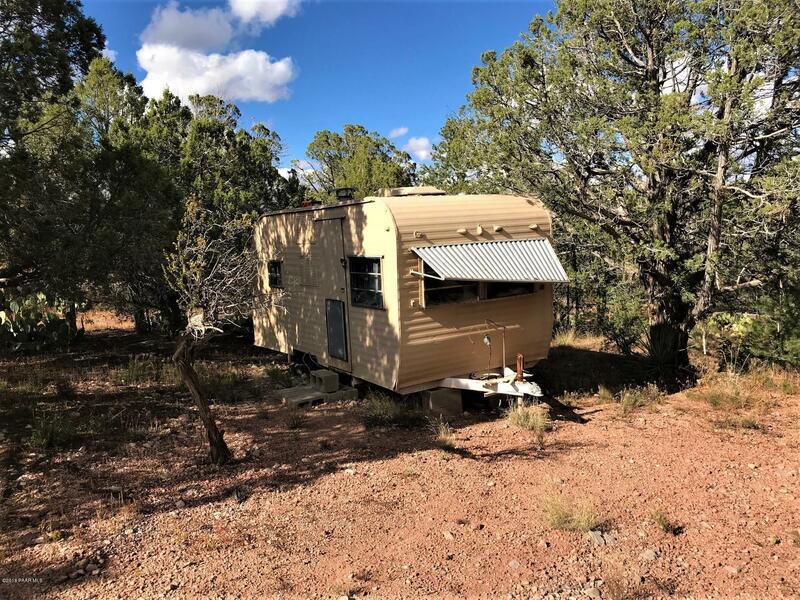 Come enjoy the cool weather of Northern Arizona on this 30 acre parcel in the Sierra Verde region of Historic Seligman. 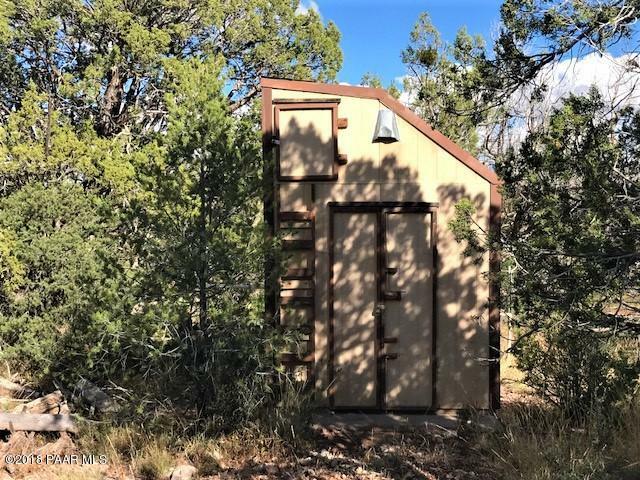 It has several buildings on it and a composting toilet. 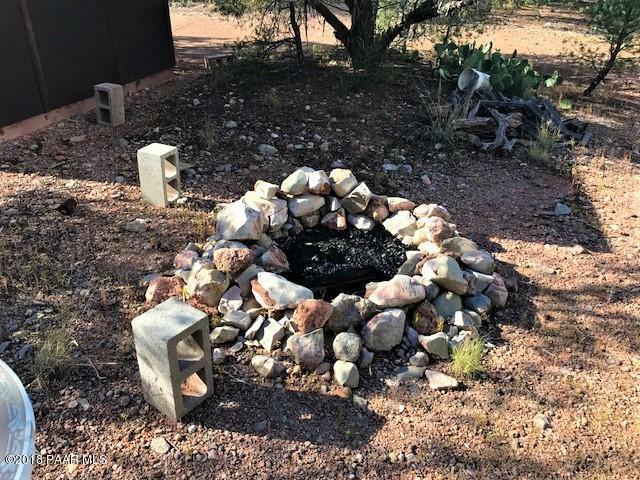 It also has a shared well! 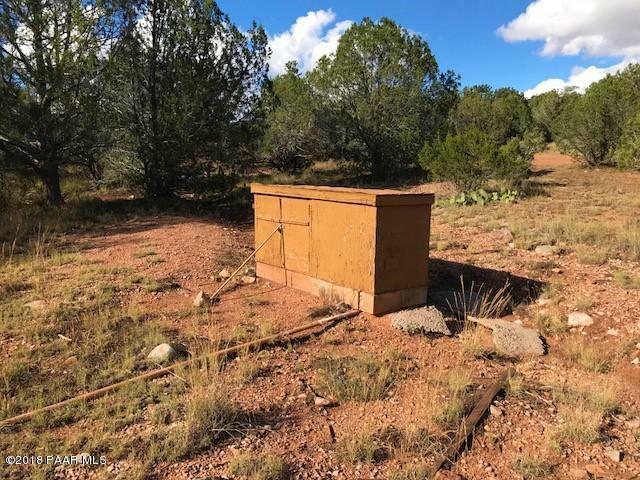 There will be a survey at Seller's expense, but Seller will entertain selling the whole parcel. 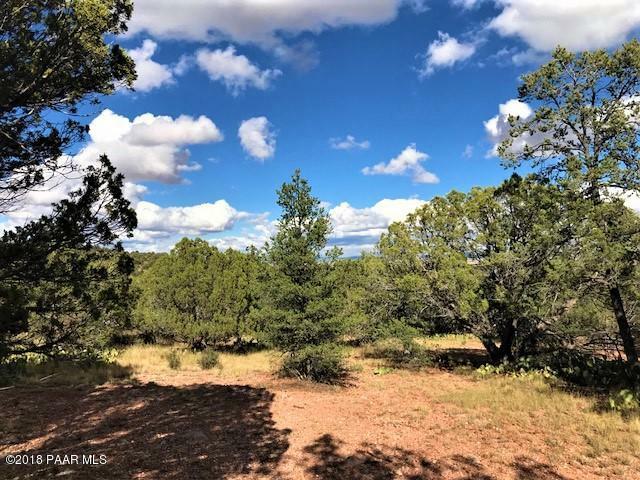 Not far from the pavement and a portion adjoins State Trust Land. 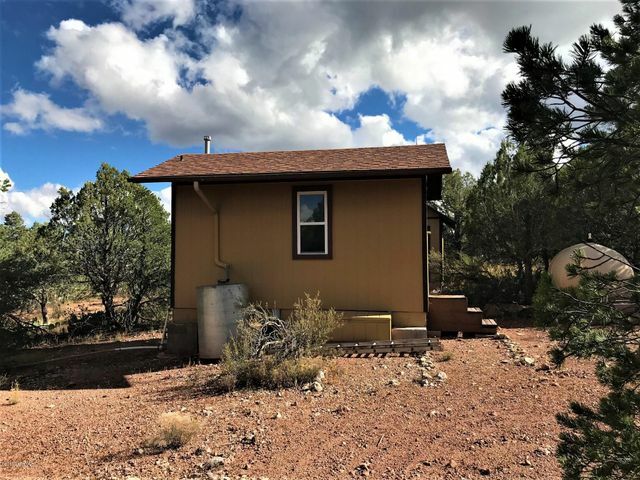 Seller may carry with 50% down at 7% for 5 years with a monthly payment of $791.06.